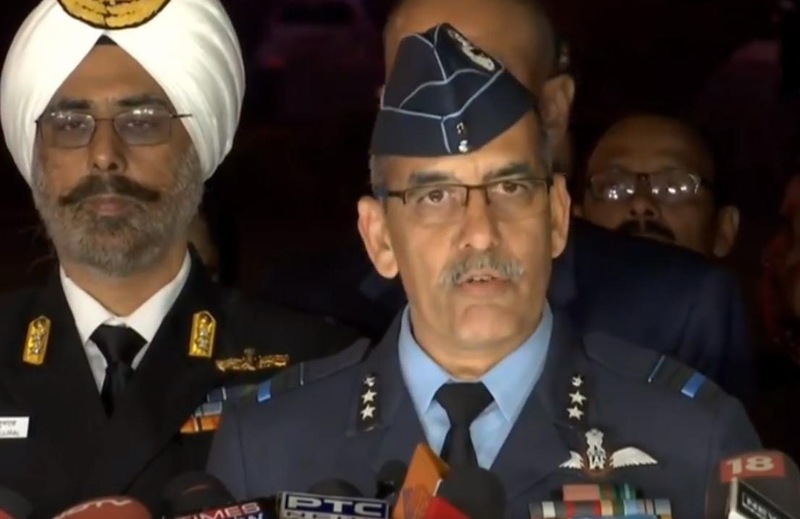 The Indian Air Force (IAF) has constituted a court of inquiry after its Mi-17 V5 helicopter crashed on Wednesday near Budgam in Jammu and Kashmir. 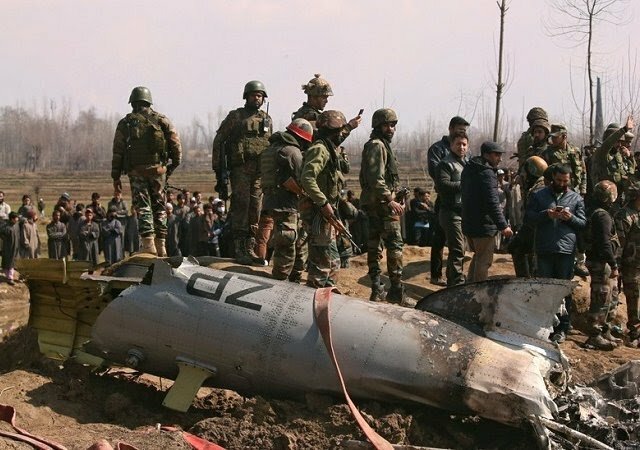 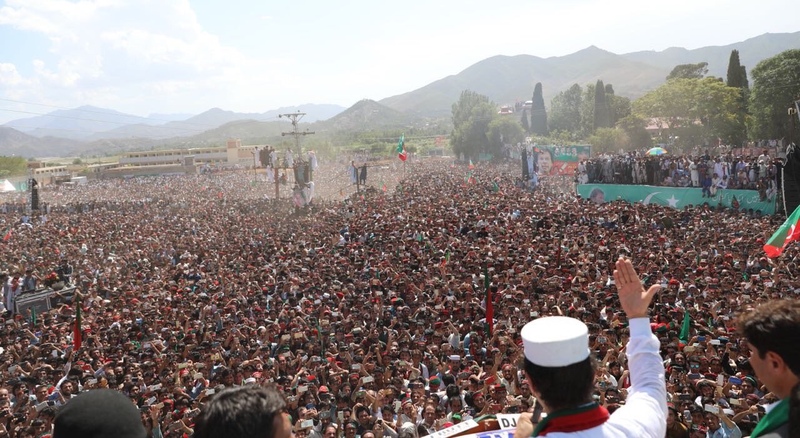 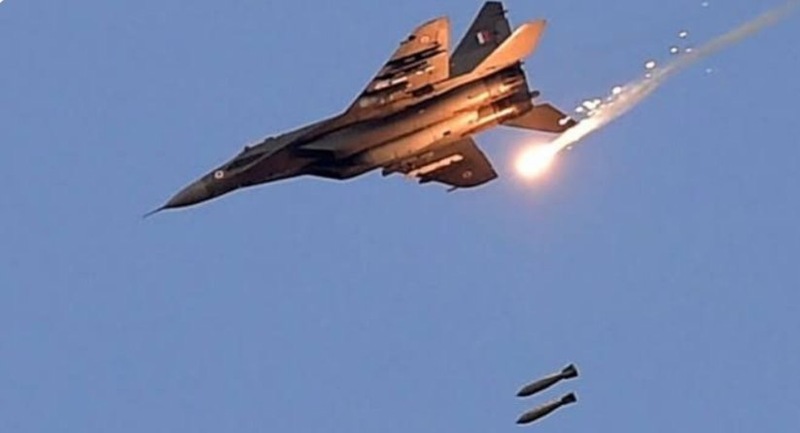 Giving befitting a reply to Pakistani security forces, the Indian Air Force on Tuesday dropped 1,000 kg bombs on Jaish-e-Mohammed terror camps across the Line of Control (LoC) in Muzafarabad, Balakote and Chakoti. 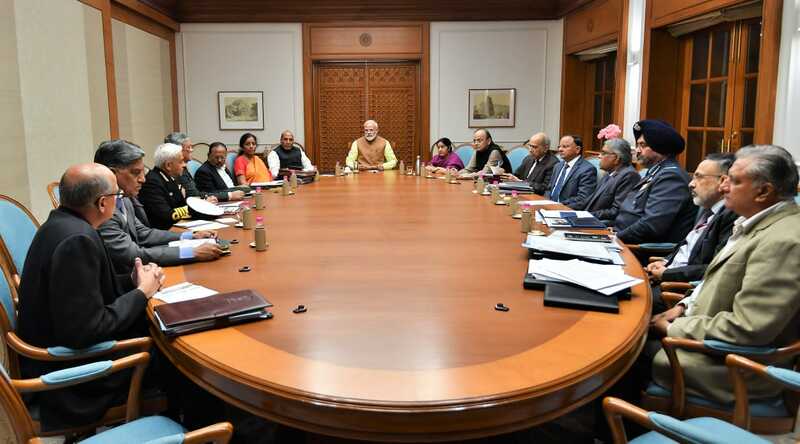 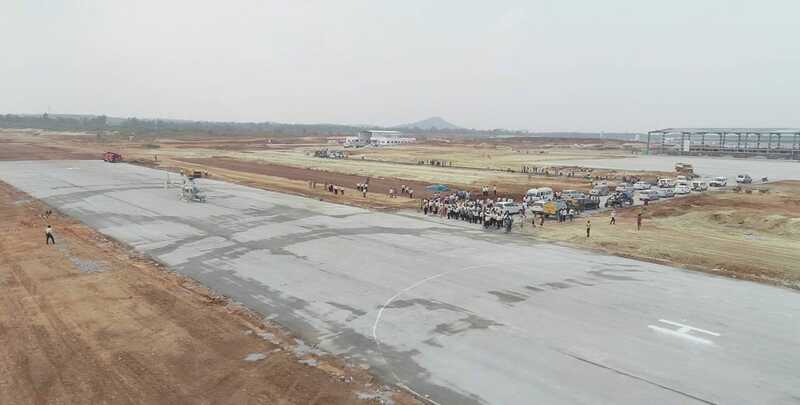 HAL signed an MoU with CPWD for the execution of the stage 2 works of Infrastructure development works at its Green Field Helicopter factory in Tumakuru at the on-going Aero India in Bengaluru on Friday. 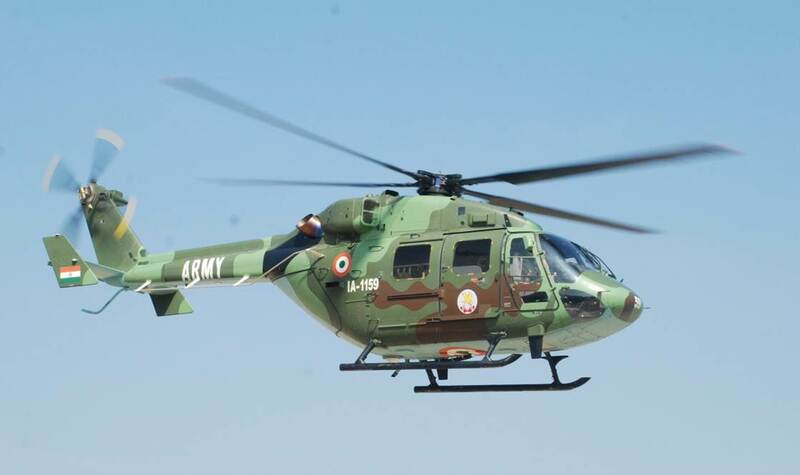 Public sector plane maker HAL handed over first three ALHs as part of the 22 ALH MK III contract to the Indian Army during the on-going Aero India 2019 on Friday. 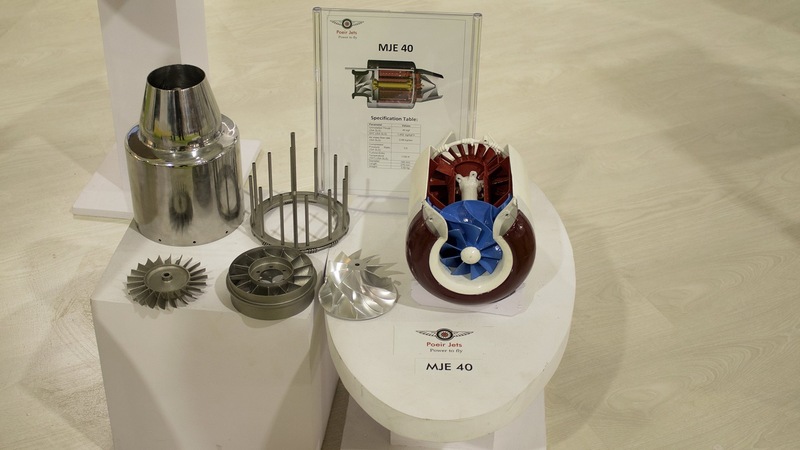 After successful launch of the country’s first Microjet Engine series, Poeir Jets has moved to develop India’s first Heavy lift Hybrid drones and it was launched in the ongoing Aero India 2019 with an aim to establish itself as industry leaders in providing propulsion solutions to Unmanned Aircraft Systems (UAS). 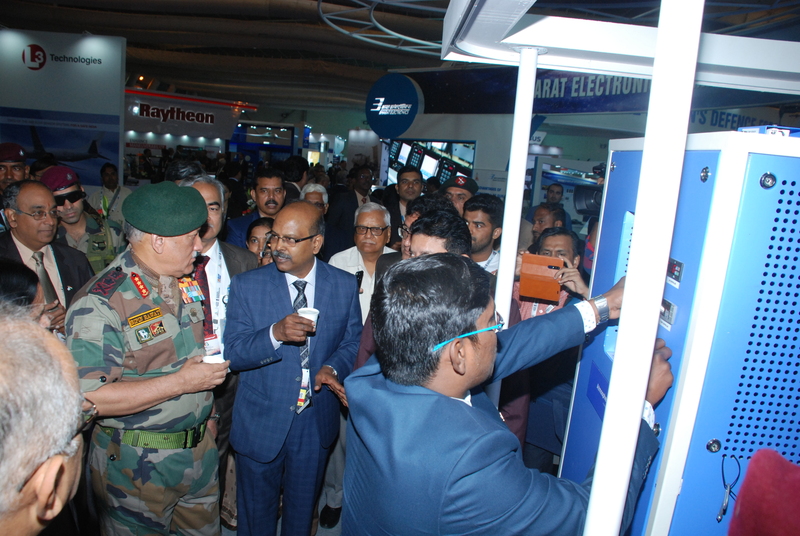 Navratna Defence PSU Bharat Electronics Ltd (BEL) on Thursday unveiled its new product, the Atmospheric Water Generator (AWG), an innovative solution to meet the ever-increasing need for drinking water worldwide at Aero India 2019. 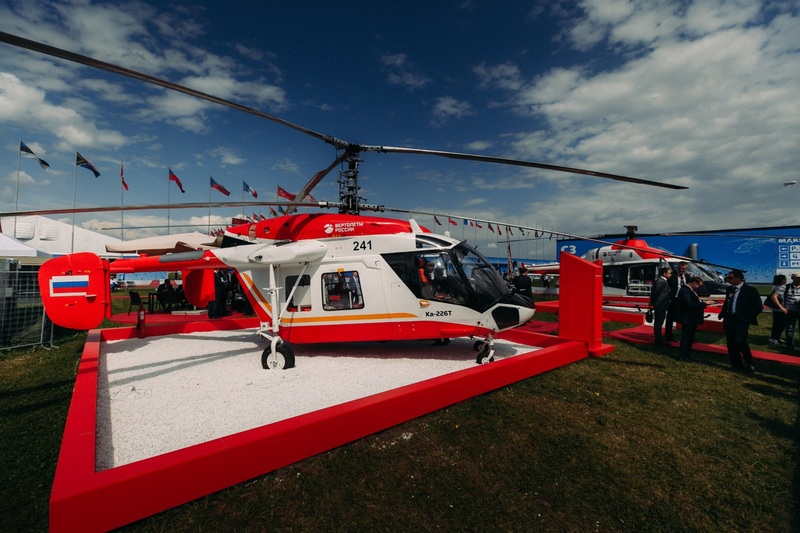 Russian Helicopters Holding Company (a part of Rostec State Corporation) organized a conference of potential suppliers of components for Ka-226T helicopter made in India.